You will earn 16,115 Reward Points. Earn 1 reward point for every 1 dollar spent. 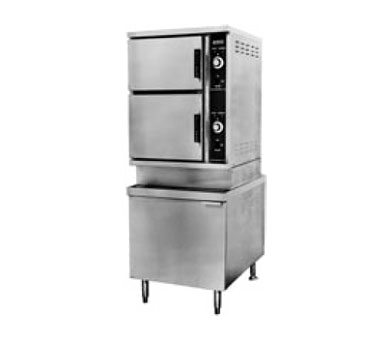 The Southbend ECX-10S electric convection steamer for restaurants can be used to steam vegetables, cook frozen foods without waiting for them to defrost and par cook meats before grilling.